your parts are waiting for you! GIFT CERTIFICATES ARE A WELCOME GIFT THROUGHOUT THE YEAR!! Are your heaters up to snuff for the approaching cold weather ? 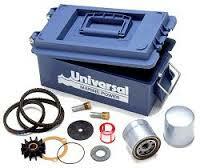 If you travel south for the winter be sure to have an Emergency repair kit for your engine & Genset. 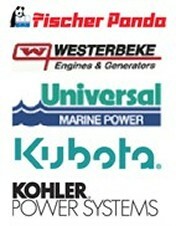 Westerbeke, ITR, KOHLER,YANMAR, UNIVERSAL & OTHER Marine Diesel Engine Parts, Transmissions, GENERATORS in Scituate, MA. Welcome to J-Way Enterprises your local & global dealer for genuine diesel engine, transmission, generators their parts & More. As your diesel specialist team, we make sure your personal watercraft is powered using only genuine parts. 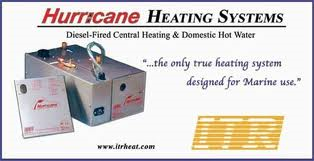 We carry Westerbeke, Universal, Fischer Panda, Kohler, Yanmar, International Thermal, RV Water Heaters & Heaters through Hurricane Heaters & VETUS products, ETC. Shipping is available WORLDWIDE to most areas. In the USA Yanmar has Dealer protected areas and we can only ship to the states listed below., (This does not apply to our other products.) 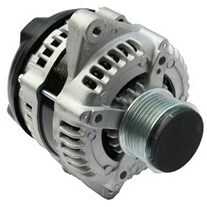 We have thousands of parts available in our warehouses. 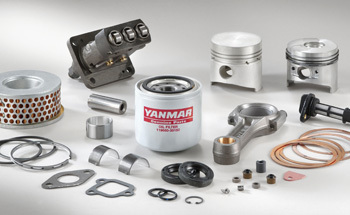 J-Way Enterprises, Scituate, MA, with over 30 years experience, is your source for marine diesel engine, transmission , generator Parts & Repairs. We have thousands of parts available, either in our local or our off site warehouses, many of these parts are not yet listed . Please call 781-544-0333 or email us. 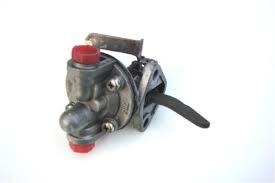 If your part is not readily available we can generally have it for you within 24 hours. If not within 24 hours indicates a Special Order Part. Turbos, Sea Water Pumps, Circulating Pumps, Manifolds, Cylinder heads, Tranmissions, Generators, Heaters, Instrument panels, Alternators, Starters, Crankshafts, Camshafts, Exhaust Parts, Mounts, Injectors, Injector Pumps, Heaters and many other parts are available . Please visit the drop down categories on the search page for all of these and others. Thank you for shopping J-Way Internet Stores!